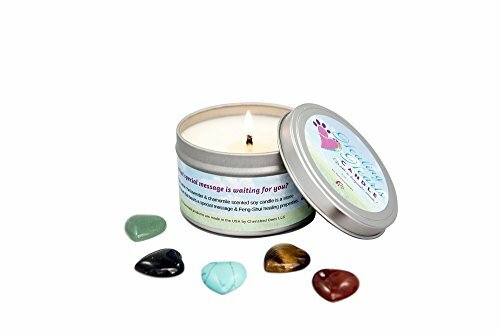 The Healing Hearts candle is the only pet memorial candle that contains a message and keepsake heart from beyond the rainbow bridge. The user will find out the special message and Feng Shui properties of their keepsake heart as the soy melts cleanly away. What message is waiting for you? If you have any questions about this product by Pet Perennials love - seeds - life, contact us by completing and submitting the form below. If you are looking for a specif part number, please include it with your message.